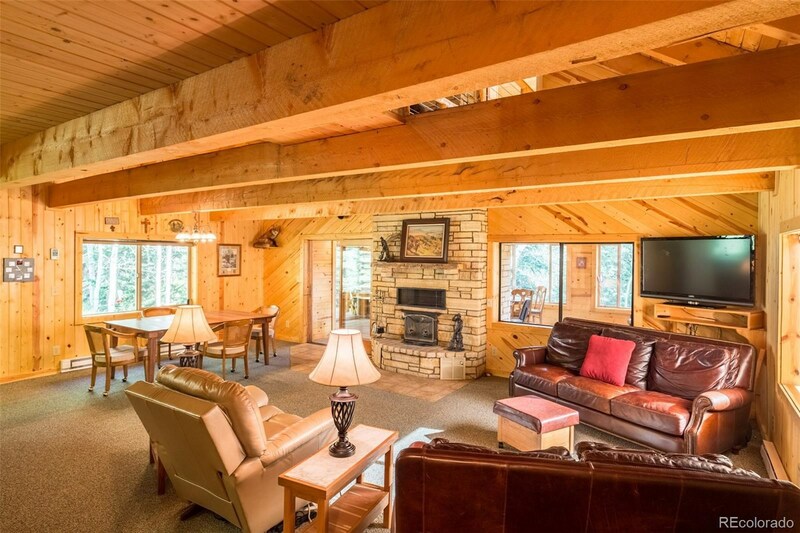 This mountain retreat is located in Morapos Creek between Meeker and Craig. 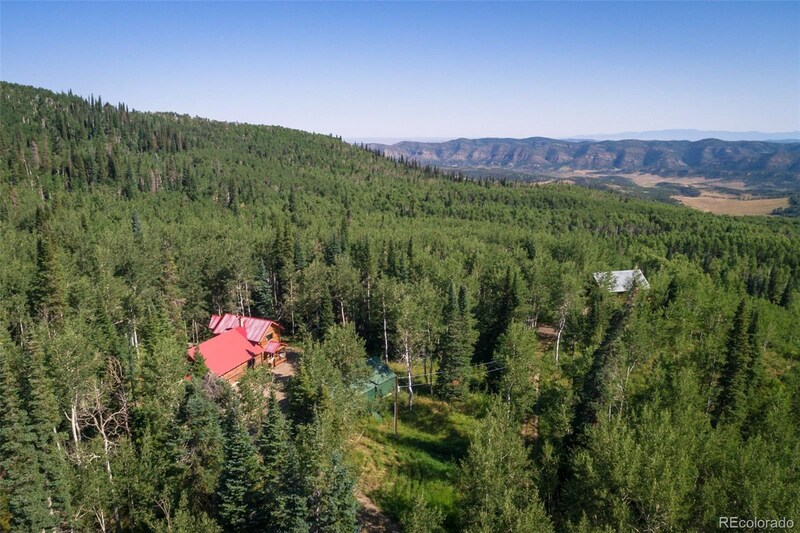 Sitting at 8,500 feet in elevation, this 35 acre property has rolling topography, lush vegetation, aspens, white fir and spruce. 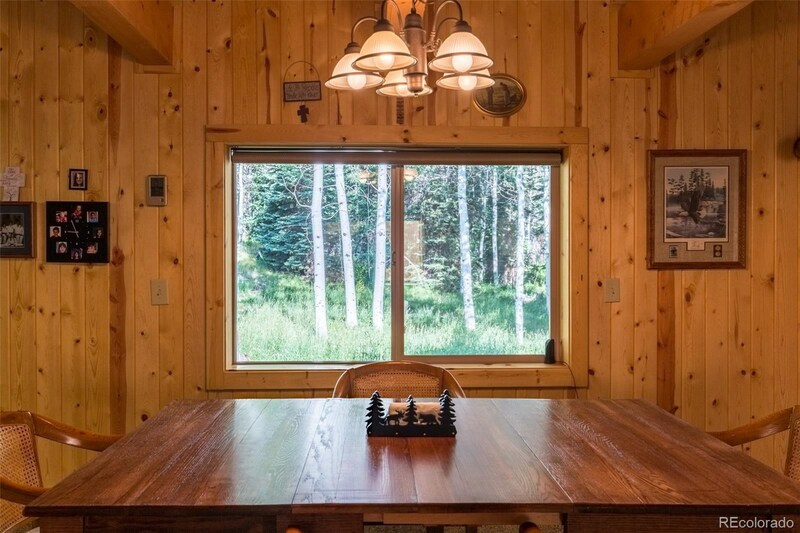 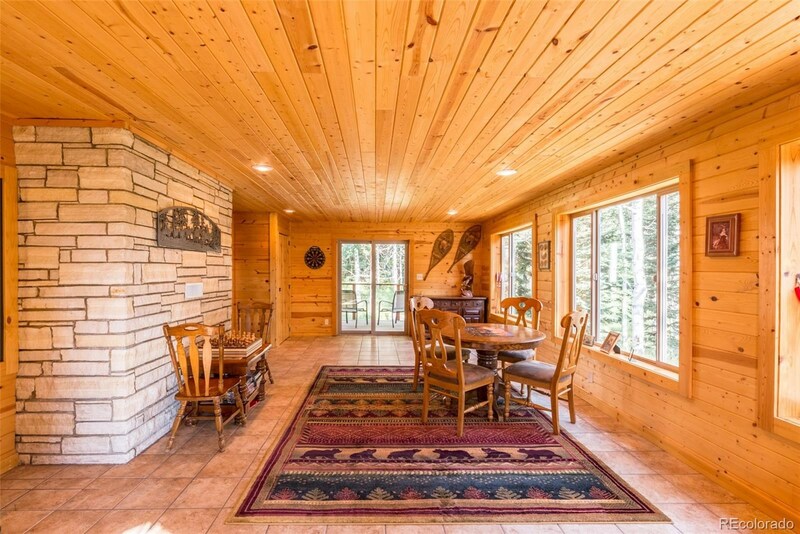 Sitting in the northeast corner of the property is a beautifully remodeled 2,052 square foot, 2 story cabin. 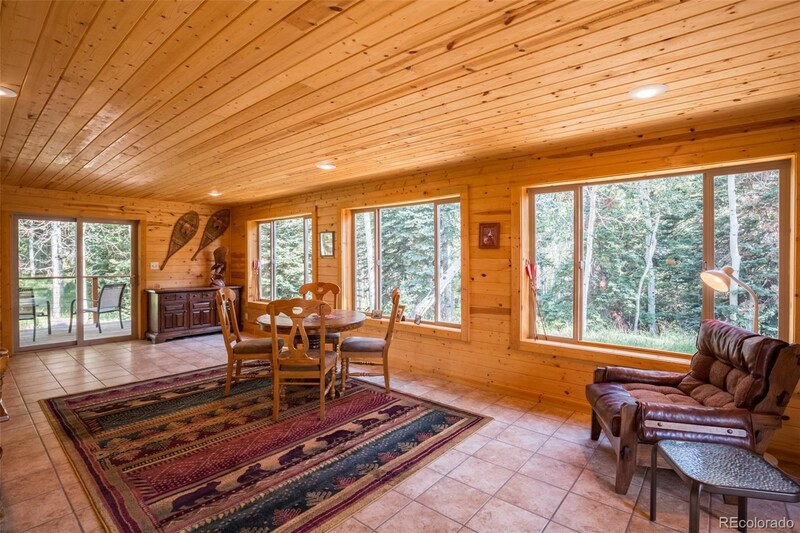 Complete with 4 bedrooms, 3 bathrooms, full kitchen and multiple entertaining areas, this is a splendid location to gather a crowd and enjoy the surrounding tranquility. 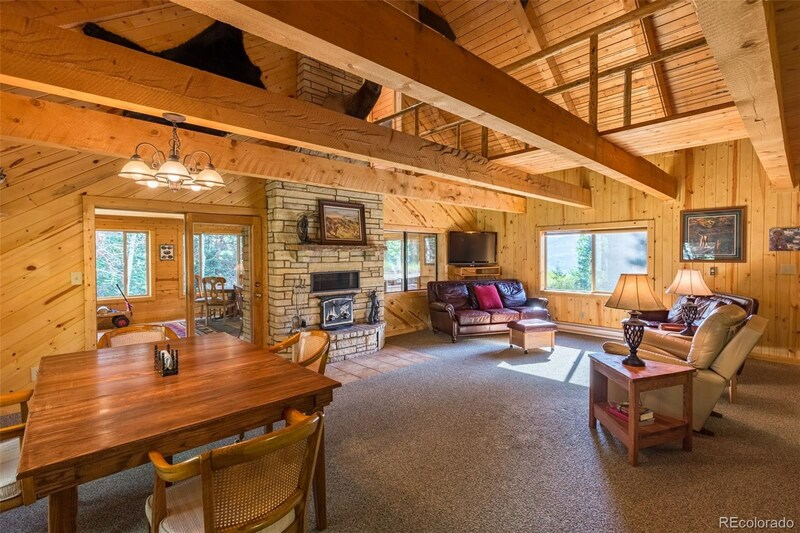 A floor to ceiling rock fireplace is a stunning focal point in the open living, dining and kitchen area. 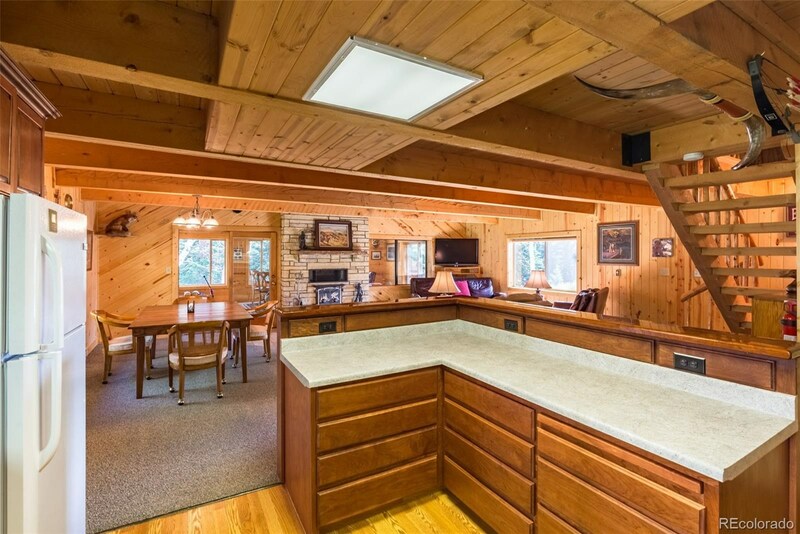 Custom drawers and cabinets have been installed throughout the cabin, maximizing storage space. 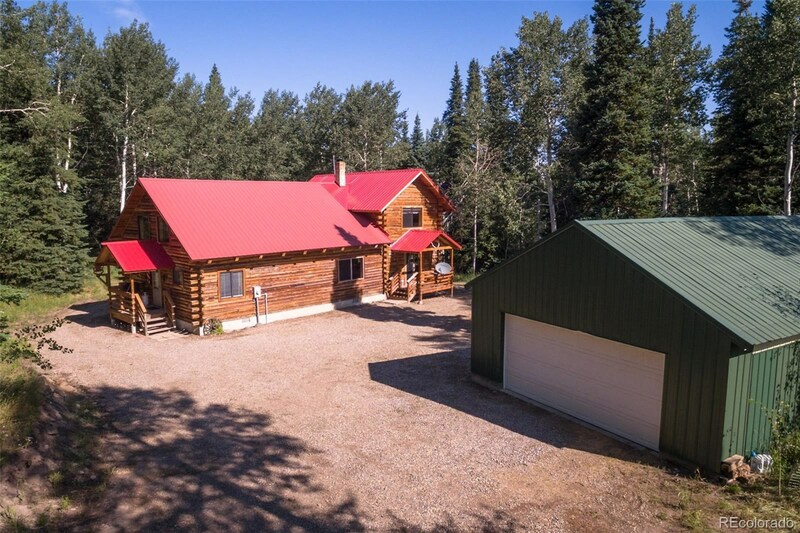 Just to the south of the cabin is a 1,008 square foot insulated shop with concrete floor and workbench. 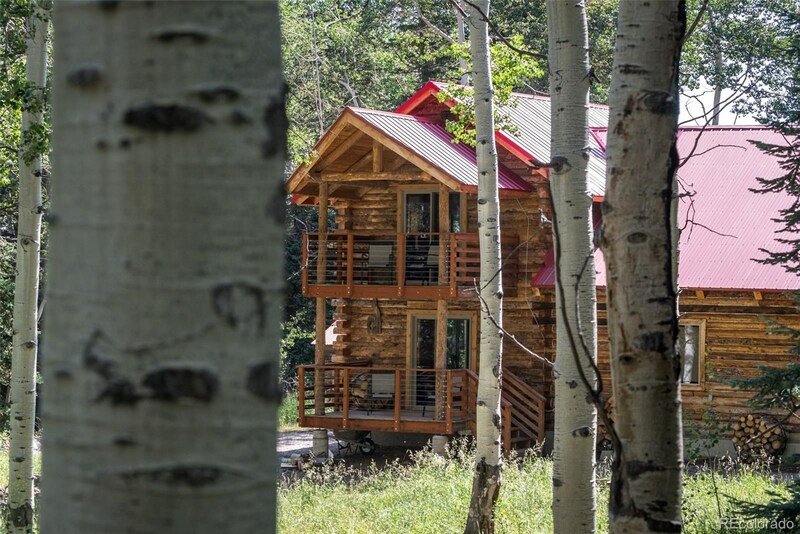 Utilities include spring water, septic system, electric provided by Yampa Valley Electric, TV by Dish Network and internet by Hughes Net. 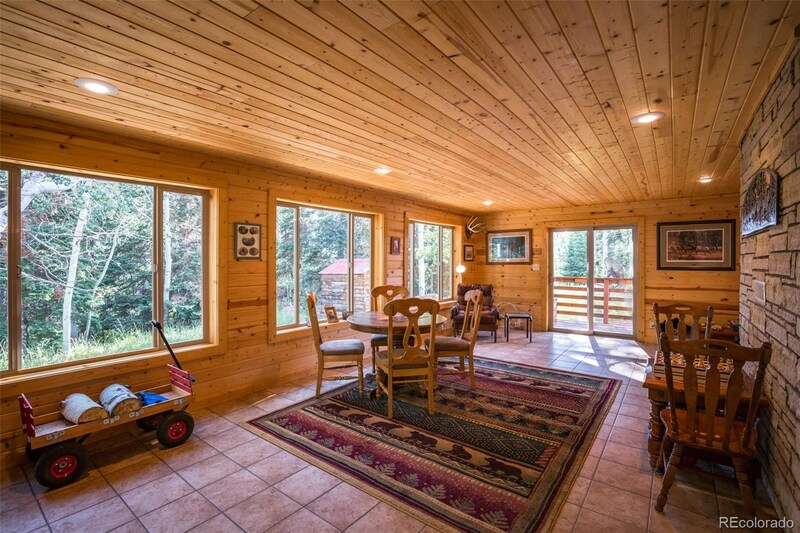 Abundant wildlife can be found on this property!